Travel Advice, Information, and Tips for Zanzibar has been compiled from multiple sources, however we are proud that the majority of the advice, tips, and information contained within was taken from the personal experiences from the entire Africa Collection team, that has been gathered over multiple trips to Zanzibar. All-year round the weather remains pleasant and comfortable. Between June - October, temperatures range from 10°C in the northern highlands to 23°C on the coast. 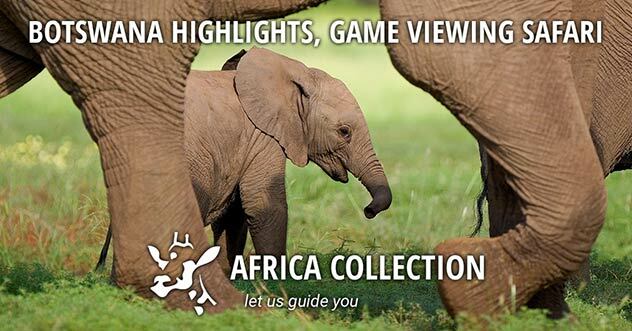 On the plains and the lower-altitude game reserves, the temperatures from June to October are warm and mild. On the coast, these months are some of the most pleasant to visit, with balmy, sunny weather much of the day and cooling ocean breezes at night. From December to March, the days are hot and sunny. Temperatures range from the mid-twenties to the low thirties. Tanzania’s equatorial climate brings two seasons of rain each year: the masika, that fall from mid-March to the end of May, and the mvuli, that come intermittently throughout November and parts of December, and sometimes stretch into early January. 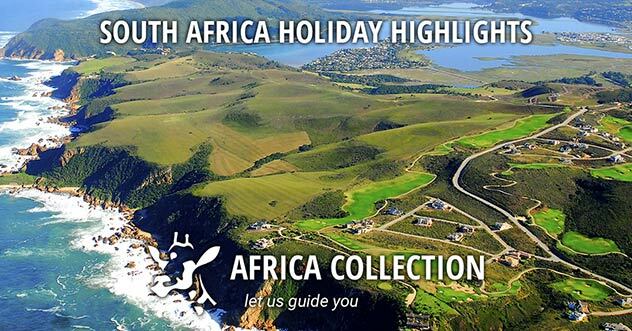 * Please note that most businesses are closed on public holidays. All guests/visitors arriving from Non Endemic Yellow Fever zone(s) will not be required to show a Yellow Fever vaccination certificate on their arrival to Tanzania. All guests/visitors en route to Tanzania, who have passed through an Endemic Yellow Fever zone(s) e.g. Kenya, BUT did not leave that country's airport, will be treated as above (1). All guests/visitors en route to Tanzania, who have passed through an Endemic Yellow Fever zone(s) and have left the airport of that endemic country, will be required to show yellow fever certificates on their arrival in Tanzania. 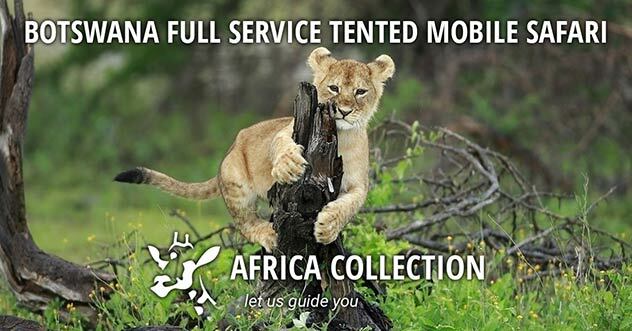 Otherwise they will require a vaccination at the entry point of arrival in Tanzania (vaccination fee US $ 50). All guests from (e.g. residents) Endemic Yellow Fever zone(s) will be treated as those in (3) above. All guests/visitors travelling from the Tanzania mainland to Zanzibar will not be required to show their yellow fever vaccination certificate as Zanzibar is inside the United Republic of Tanzania". Notes: The same regulations apply to those flying directly to Zanzibar; if you are unable to have the Yellow Fever vaccination you can obtain a 'waiver certificate / certificate of exemption'; if asked on arrival please clearly state your point of departure (e.g. UK, London, Manchester etc.) and keep your e-ticket receipts available for inspection. Other vaccinations that might be considered before you travel include typhoid, hepatitis A and B, meningitis, and tetanus. For more information, contact your doctor. Food and water: It’s best to drink bottled water when travelling through Tanzania. Stay clear of ice, raw vegetables, and salads when eating at street restaurants. There are many hospitals and clinics around the country that will care for you and prescribe any medicine you may need. For emergency or out-patient cases, Dar es Salaam’s new Aga Khan hospital provides excellent care, as does the Nairobi Hospital and the Aga Khan Hospital in Nairobi. Major lodges may also have doctors on-call to assist. 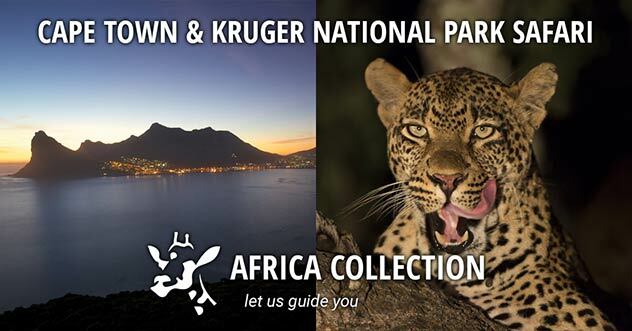 All large game at the wildlife reserves is to be considered dangerous and therefore the reserve’s rules should be strictly adhered to. To avoid snakebites while on a walking safari, wear boots, socks and long trousers. 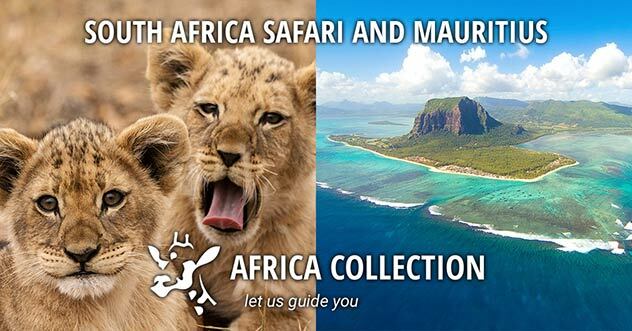 Neutral coloured clothing is recommended and in the cooler months warm clothing is recommended for game drives. Do not swim in the rivers in wildlife areas. 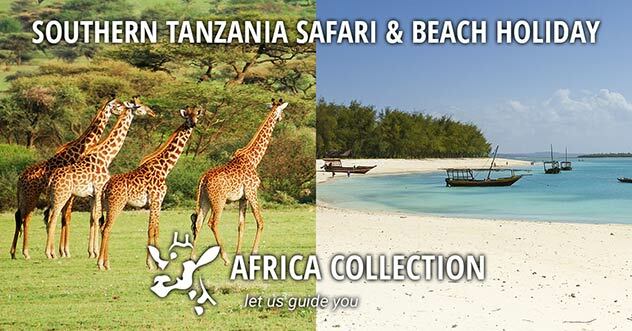 Valid passports for at least 6 months are required by all foreign nationals to enter Tanzania (Zanzibar). Citizens of the Commonwealth do require a visa to enter Tanzania and can be purchased on arrival. They can be purchased before travel or on arrival, £38 per single-entry (prices are for application at high commission in London). US visas: US$50 (single or double-entry, six months). Business visa fees: £38 single entry valid for 2 months; Multiple entry 6 months £80 and 12 months £100 (multiple entry permits holder a maximum of two months' stay in Tanzania per visit). We do recommend that you obtain your visa before travel. All air arrivals must be in possession of a valid return ticket and must be able to prove that they have sufficient funds to cover their stay in the country. Effective from 01 July 2015 Zanzibar has introduced an Infrastructure Tax & Levy which will affect all visitors to Zanzibar. Infrastructure Levy: US$ 1 per person per night to be paid direct by guest at their hotel in Zanzibar. Infrastructure Tax: TZS 2000 (approx. US$ 1) per person to be paid direct by the passenger on departure at the airports/seaports in Zanzibar to any destination within the United Republic of Tanzania (domestic - e.g. 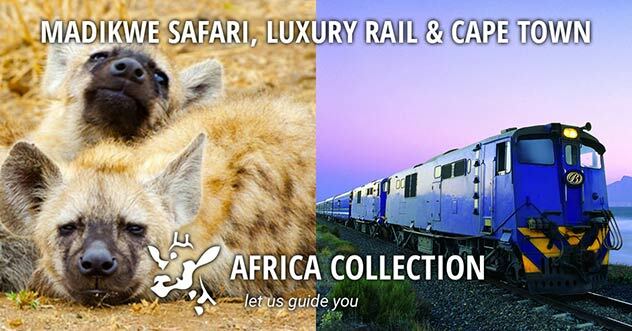 to Dar es Salaam, Arusha, Selous etc.). Standard Chartered banks around the country have ATM machines that allow you to withdraw cash from your VISA card and Barclay’s Bank ATMs allow you to withdraw on both VISA and MasterCard accounts. The international dialling code from Tanzania is: 22. Requirements for driving in Tanzania are a valid national licence provided it carries a recent photograph or an International Drivers Licence. The roads between major cities and towns in Tanzania are spacious and well paved. 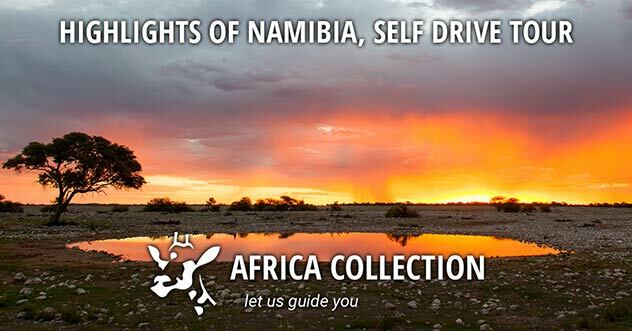 Getting to more remote locations, involves driving over dirt roads that tend to deteriorate during the rainy season. Roads and junctions are not always well marked. 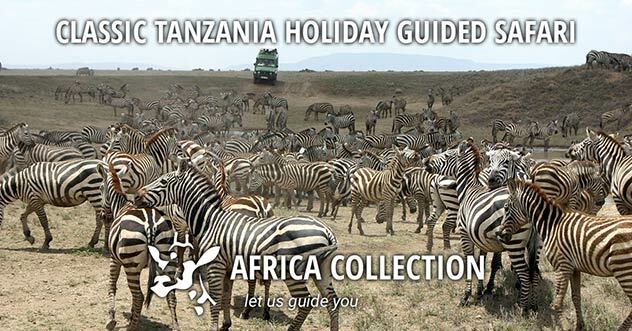 Travellers are strongly discouraged to hitch – hike in Tanzania. Although the public transport is under-performing regarding needs and requirements, a public transport system is available. Buses connect major towns and cities and smaller minivans called dala dalas stop off at smaller villages along the way. Buses leave each morning from a town or village’s central station and tickets can be bought ahead of time from the company offices. If you’re travelling by dala dala, find one going in your direction and flag it down – the driver will make sure it’s heading the right way and let you know when you’ve reached your stop. 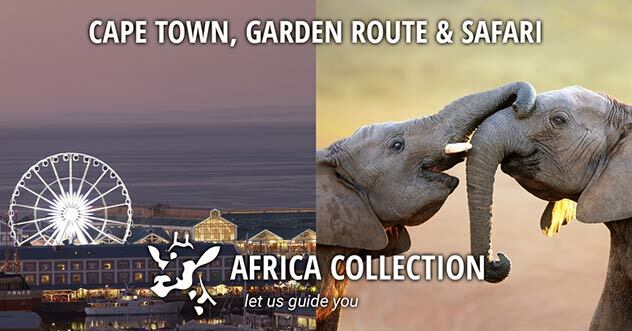 Please Note: Whilst we have made every effort to ensure the information provided in this document is accurate, Africa Collection is in no way responsible for the information provided. We will endeavour to communicate any amendments to the information in a timely manner.